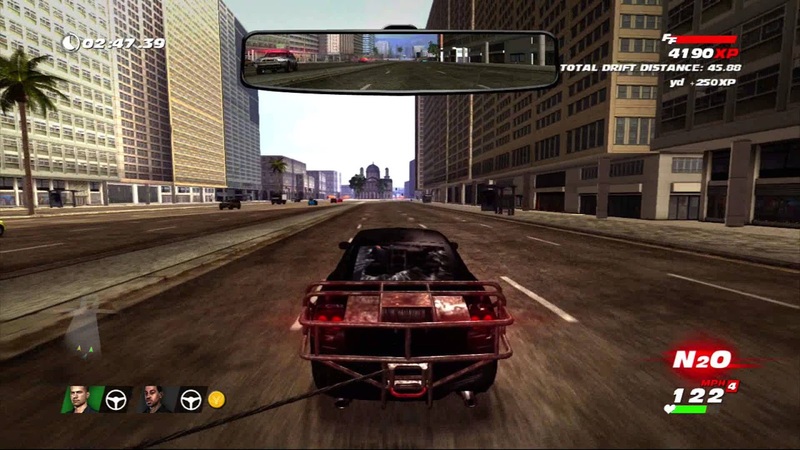 The game lets you play as many of the films' stars including Paul Walker and Michelle Rodriguez and tells the story of events between Fast Five and Fast and Furiuous 6. 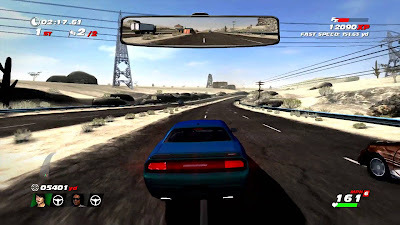 It features 31 missions all of which can be played in Single Player or Co-Op Mode and a separate Challenge Mode with online Leaderboards. 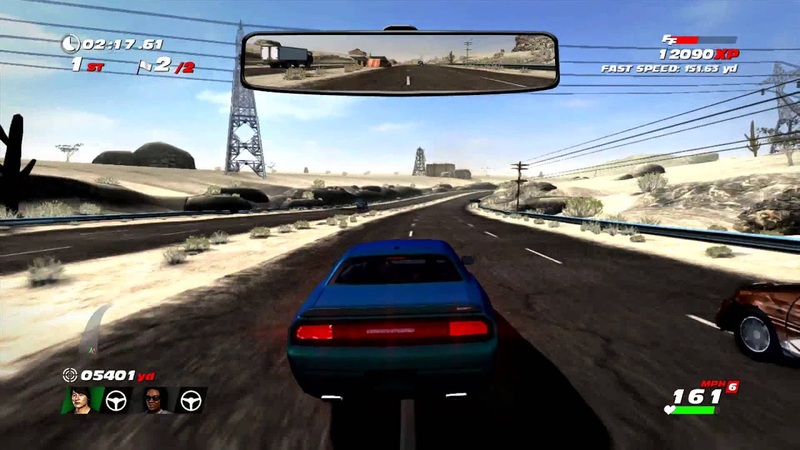 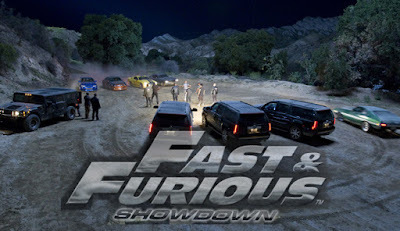 With licensed customisable vehicles and a unique mix of driving, gunman and daredevil gameplay Fast and Furious Showdown is more than just another racing game. 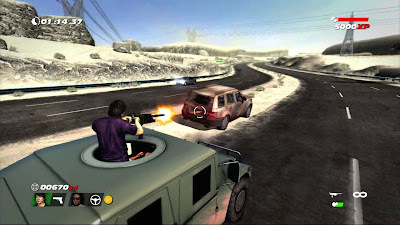 - Jangan dulu dijalankan copykan file didalam folder CRACK ke folder installan game,replace!! !..